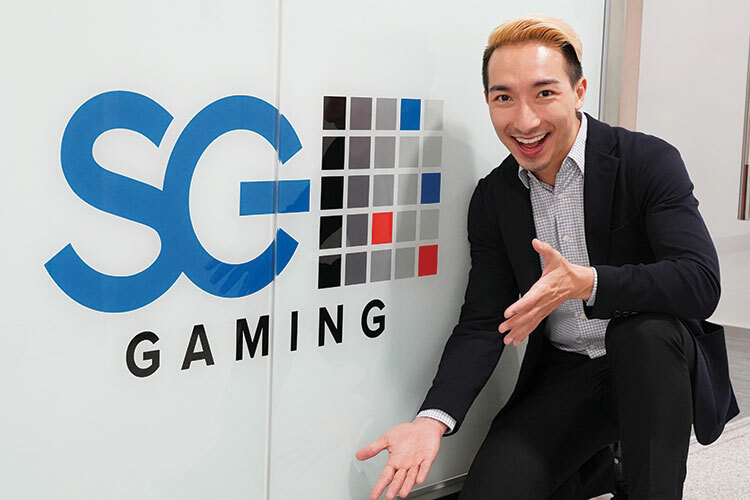 Having recently arrived in Macau as Product Marketing Manager for SG Gaming, Jason Tomas sits down with IAG to discuss his career journey from the Philippines to his new home. Oscar Guijarro: Can you tell us a bit about your background? 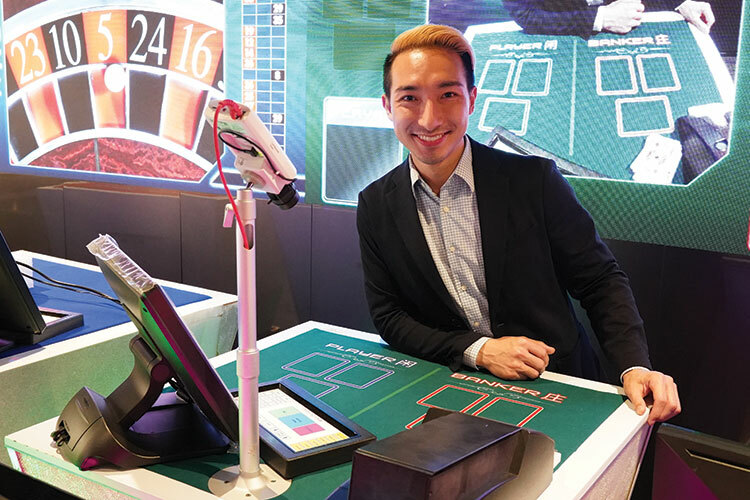 Jason Tomas: I’m from Manila, Philippines and have just moved to Macau. It’s been three months since I moved here. I am actually Filipino Chinese. My grandparents came from Fujian, China, and then settled in Manila. I think that was back in the 1940s or ’50s. So, my parents were born in Manila. My father is a businessman and my mother helps him. Right now, my siblings, they all run the family business, but I chose a different path. I chose a corporate path and that’s why I’m here. OG: How was your childhood back in Manila? JT: I went to the Lasalle College of Saint Benilde and took up a Bachelor of Science in Business Management, majoring in marketing management. Brand management and marketing research are some of my favorite subjects. I wanted to be in the marketing industry because I think every company in every industry needs good marketing to be competitive. OG: How did you come to join the gaming industry? JT: Actually my first job was with a gaming company, although it was a computer games company – RPG gaming, role playing games. I was in that industry for five years. After that I decided to go to a different industry so I joined a marketing consultancy company. Their specialty was public relations and I was there for a year. From there I joined Solaire Resort and Casino. Their recruitment was very aggressive. A friend of mine invited me to tryout. It was in the pre-opening recruitment office and the property wasn’t even up yet. It was still a construction site. But I was curious and interested, so I got into the casino marketing department under the events and promotions team. I was there for almost three years and my first assignments were on slot operations. Most of the slot promotions were handled by me, actually using Scientific Games EBS. That’s how I got into the gaming industry after all those years. OG: What excites you the most about your job? JT: I’ve been in the gaming industry for less than five years and there’s so much for me to explore. There’s a bigger world out of the Philippines. 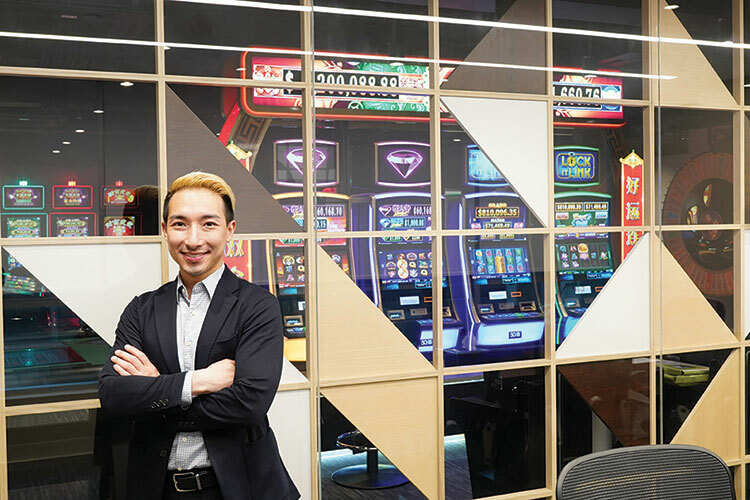 Right now I’m here in Macau, you know, getting a broad idea or view of how gaming in Asia will be. But there’s still the world. There’s so much to see, so much to know, so many people to meet. OG: This takes us to our next question … how have you found Macau compared to Manila? JT: Well land-area wise Macau is smaller than the Philippines and I think it’s smaller than Metro Manila. I think Macau is more relaxed, maybe because I’ve only been here for three months. The one thing I really like about Macau is how they have preserved their heritage. The Historic Centre of Macau is one of my favorites. You know, it’s on my bucket list to see all the UNESCO heritage sites in the world. I don’t know if I can get to see them all in my lifetime, but there are quite a few of them here in Macau. OG: What do you like to do when you are not working? JT: When I’m not working, I sleep and eat. Well sleep and eat are my top two. But when I was younger, I was a very active person. So my number three is trying to keep active. When I was younger I could never stay in one place – run here, run there. Now I try my best to go to the gym three times a week. OG: You mentioned you like eating. Do you have a favorite Macau restaurant? JT: There are so many good restaurants. The Macanese restaurants, the Chinese restaurants, those amazing Portuguese restaurants … it’s so hard to pick one, but ever since I started visiting Macau I have enjoyed Janice Wong at MGM Cotai. Whenever I have friends coming in from Manila I take them there to have coffee, dessert and just talk and enjoy the ambience. OG: Where do you see yourself in 10 years’ time? JT: In 10 years time I see myself maybe with Scientific Games in Bermuda or Las Vegas, or maybe with Scientific Games in Sydney. 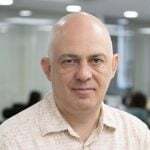 Oscar Guijarro is Deputy Editor of Inside Asian Gaming. Oscar has been working in communication for almost two decades on subjects as lifestyle, economy and technology.